If a penchant for crabbing and fishing is passed down through bloodlines, Hayden Reno and Rocky Rakocy are living proof. Both men learned to work the waters of Lake Pontchartrain and Lake Maurepas from their fathers—and the larger community around them—while growing up in the fishing villages of Bucktown and Manchac. Rocky was eight years old when he got his first boat. In fact, his family members made their own boats back then. Hayden and Rocky are among the few commercial fishermen still working out of Manchac, catfishing on trout lines during the cold winter months and crabbing the rest of the year. Rocky has about 500 crab pots, an amount he calls “small time.” In addition to fishing, Hayden is the maintenance man and captain for Southern University’s research station on Pass Manchac. Both men have had ties to seafood businesses as well. 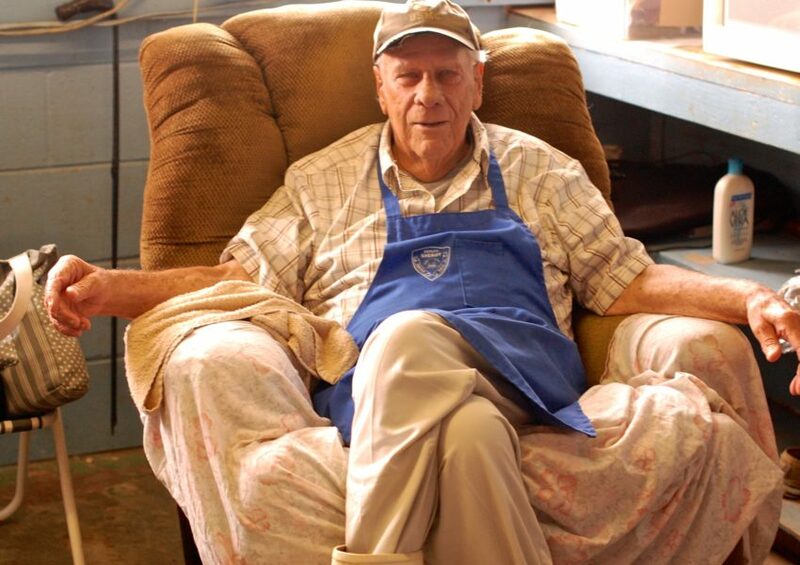 Rocky has run three different seafood markets over the years (though none at the moment); Hayden’s father, Dunk, currently operates Reno’s Seafood Market in Manchac, and his wife, Debbie, owns Fatboy’s Seafood Kitchen next door. 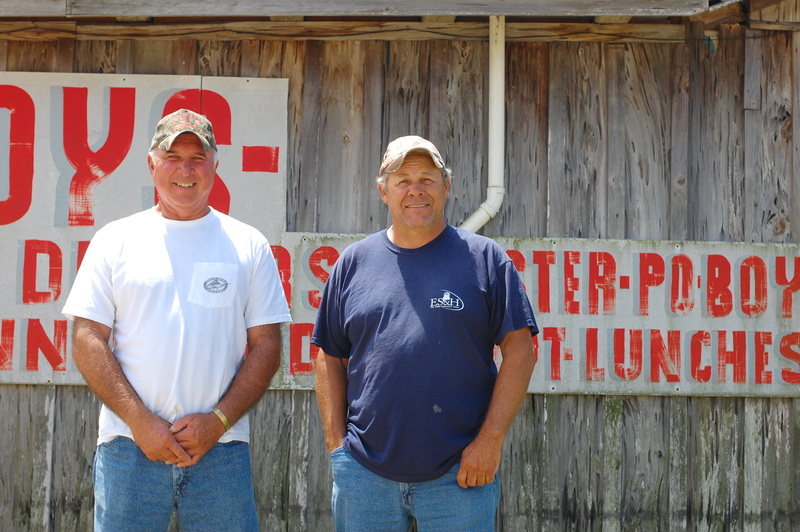 These places, as well as Middendorf’s Restaurant, provide channels for selling their catch. The men say, however, that most of the crabs they pull in are sent to Baltimore, where the demand for crabs is greater than the depleted Chesapeake Bay can satisfy. While neither man would encourage a young person to adopt their chosen livelihood—costs and dangers are too great—both say they wouldn’t be happy doing anything else. Frank "Dunk" Reno purchased Reno's Seafood in the 1970s.